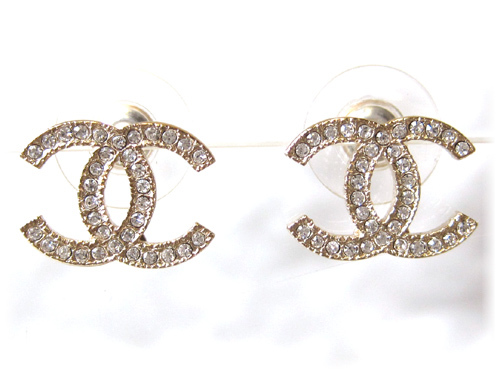 Add a touch of lux with this pair of Chanel earrings. 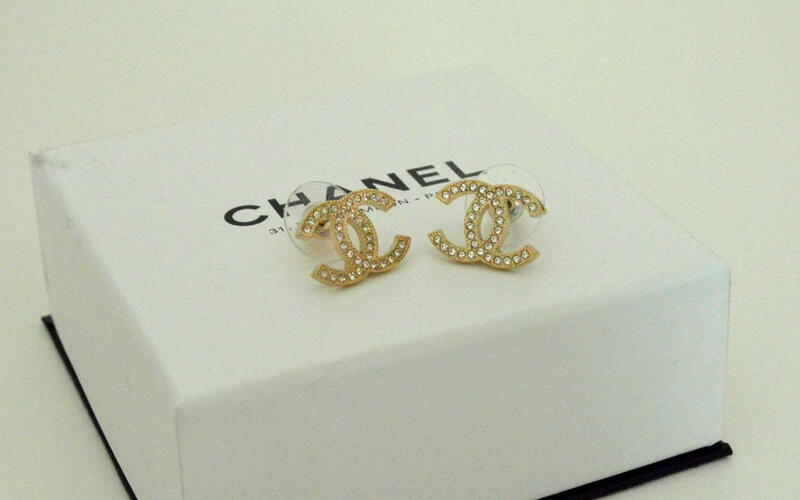 They come in gold hardware, and are decorated with sparkling rhinestones. 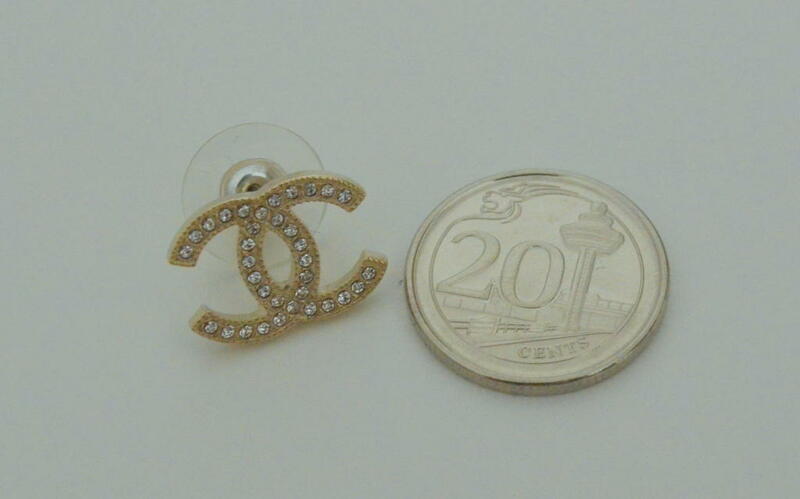 Selling for $460 in online store.